Do you have heart disease, feel lost and do not know what to do? Do you fear an early, painful death? You can regain control of your health, even without any new medications. 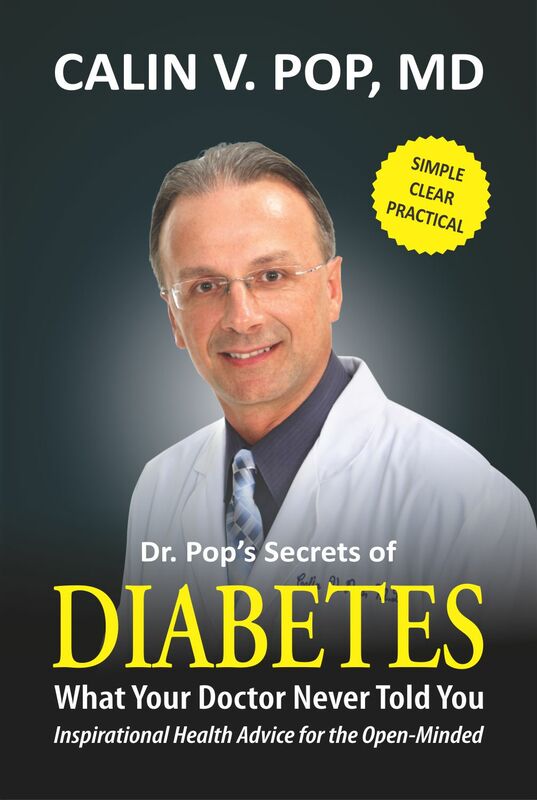 Learn how to eat, how to sleep, what supplements to take, and how to make small changes in your daily routine that will manifest later as big health changes for the better. 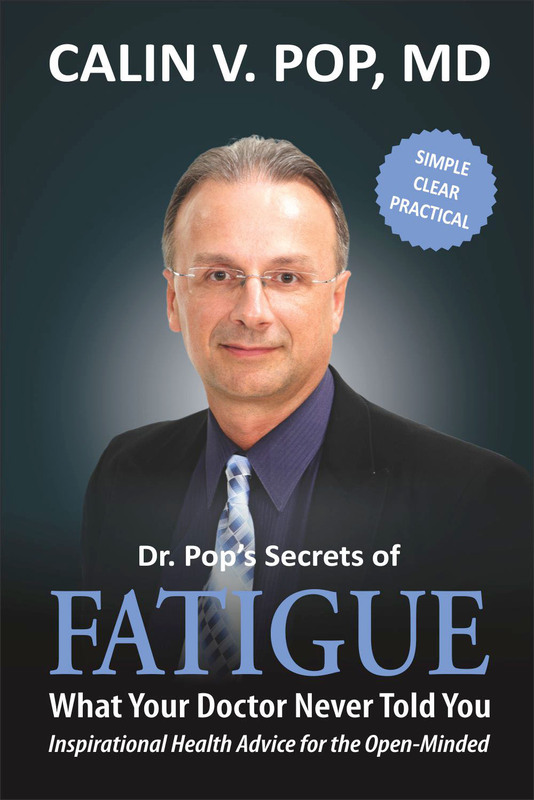 Dramatically improving your chronic fatigue in just a few short weeks is a priceless opportunity! Is this an empty promise? Read on and find out! Change from misery to health, starting right now! What if we told you that you could get all the energy you need, when you need it? 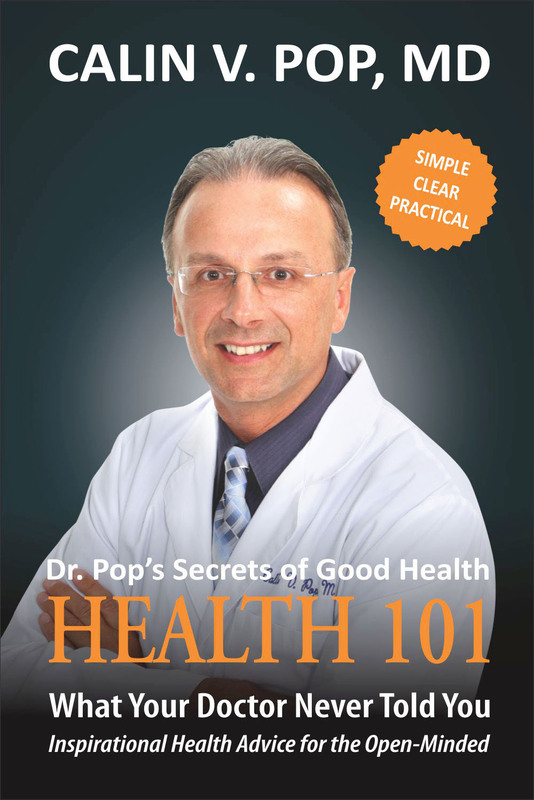 In this book, you will find everything you need to start your plan for better health and greater energy. 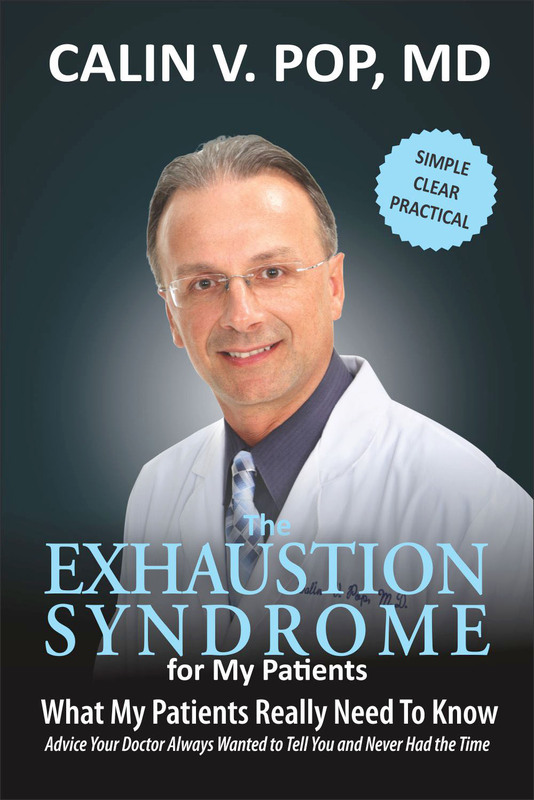 This book offers a different perspective on this common affliction, as well as many natural ways and lifestyle changes to safely navigate the complexity of this illness. 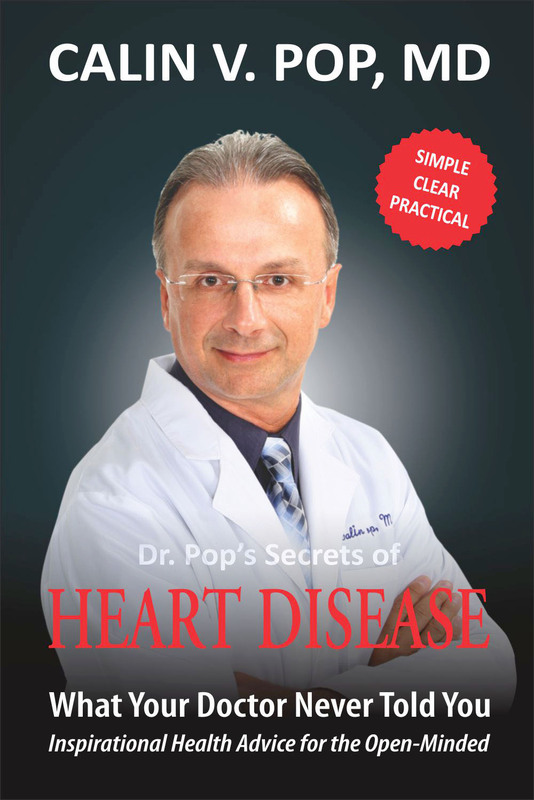 Do you have heart disease, feel lost and do not know what to do? Do you fear an early, painful death? 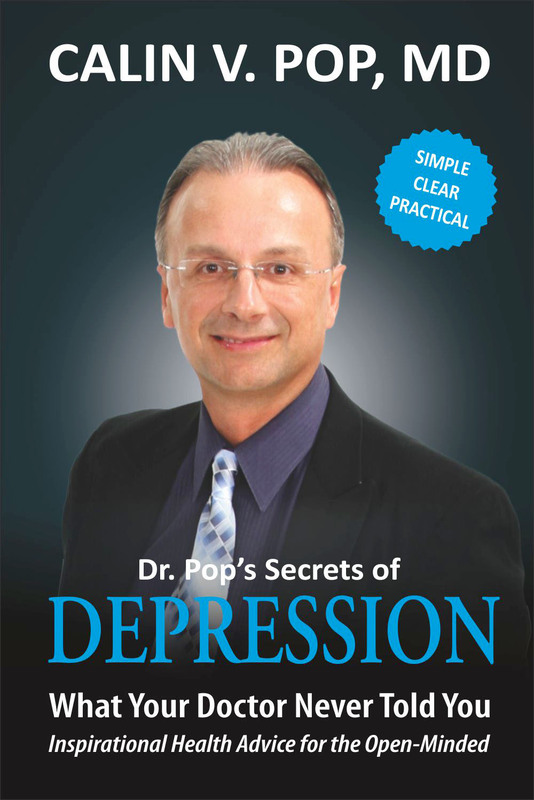 You can regain control of your health, without any new meds. 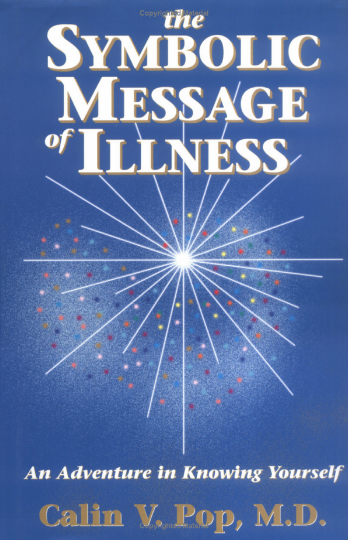 Any illness or symptom is a highly Symbolic Message. Understand and use this message, and ill health will no longer be a factor. Become more aware of how we attract ill health and symptoms. 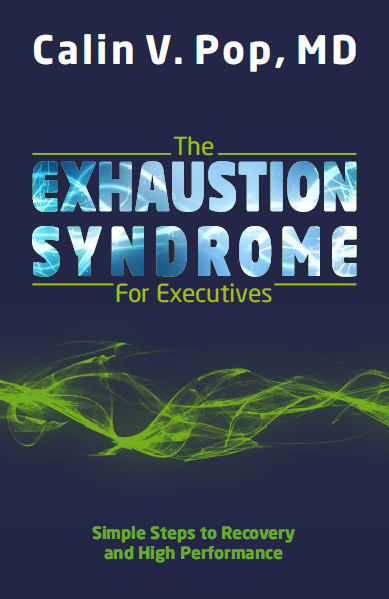 In this to the point and trimmed for essentials book you can find the causes and learn about fast remedies to conquer extreme fatigue leading to exhaustion and much misery. 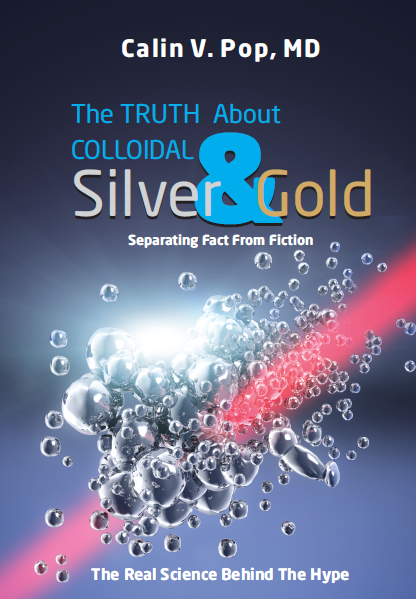 Read this book to find out the truth and the myths surrounding colloidal silver and gold. Finally a scientific book that explains what you always wanted to know and suspected all along!